For most elderly Americans, home health care is not a viable financial option. These services are not affordable for the average American, especially as the average human lifespan lengthens. For financial reasons, many senior citizens must turn to nursing homes for their medical daily care, which can be unappealing. 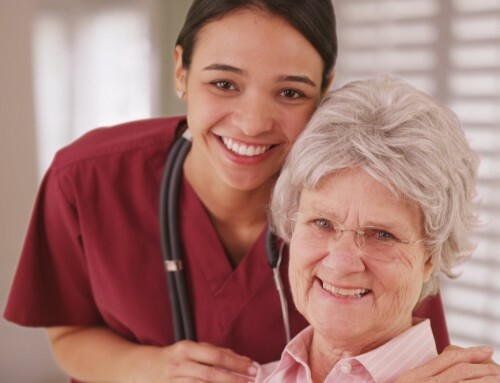 One way low-income individuals can obtain home health care is to apply for Medicaid, which offers home health care services to those who qualify. 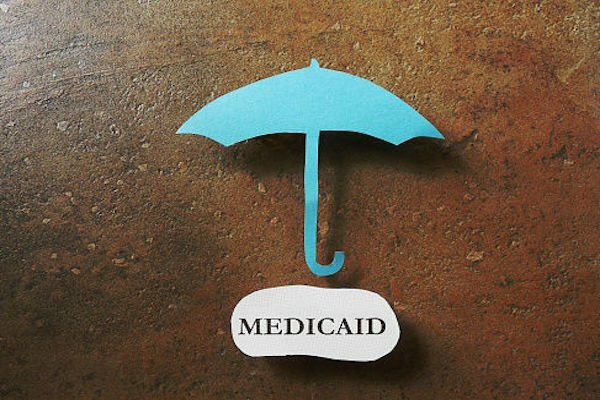 Medicaid is a government program that is funded at both the state and federal level. This can create confusion because certain Medicaid rules are governed by federal laws and other rules are governed by state law. States are often given discretion over home health care under Medicaid. Most states have two Medicaid programs: a Medicaid State Plan and an Institutional Plan. Medicaid State Plans will generally cover home health care for Personal Care Services or Personal Attendant Services. Institutional Plans cover nursing homes and other care facilities, so they do not cover home health care. Medicaid also offers Medical Waivers as an alternative to Institutional Plans. 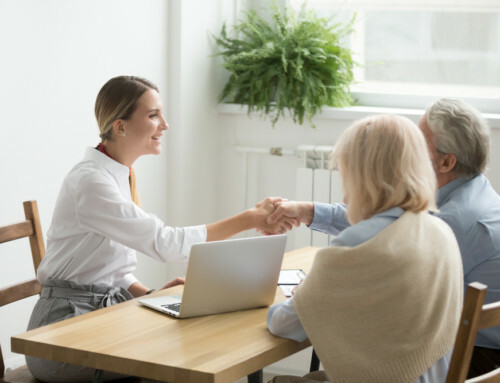 Medical Waivers cover the costs of home health care and often cover other costs related to keeping senior citizens in their homes. 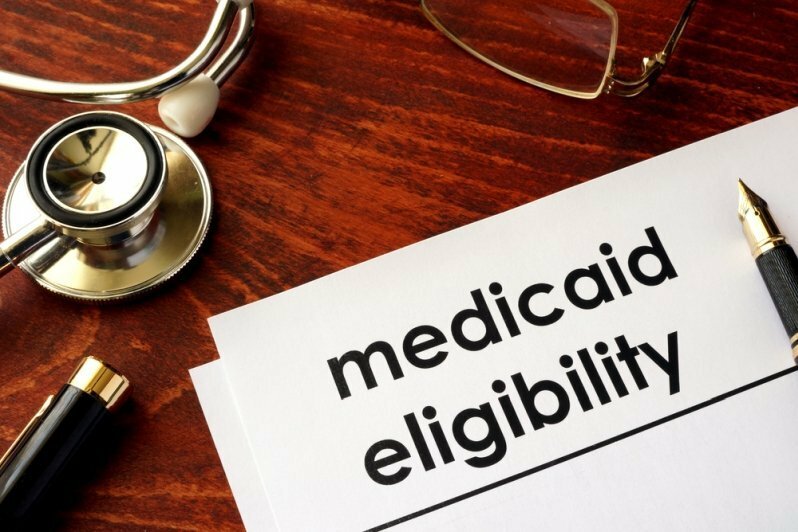 Medical Waiver programs vary by state and are recently being replaced by similar state programs under the Medicaid umbrella. New Jersey recently changed from Medical Waivers to a program called Managed Long Term Services and Supports (MLTSS). MLTSS is a government assistance program for low-income senior citizens in New Jersey. This program is essentially a one-stop shop for all of these individual’s medical services. MLTSS provides personal care, assisted living, assistive technology, and home modification, among other services. In order to qualify for MLTSS, the individual must be at least 65 years old or disabled (as defined by the Social Security Administration). 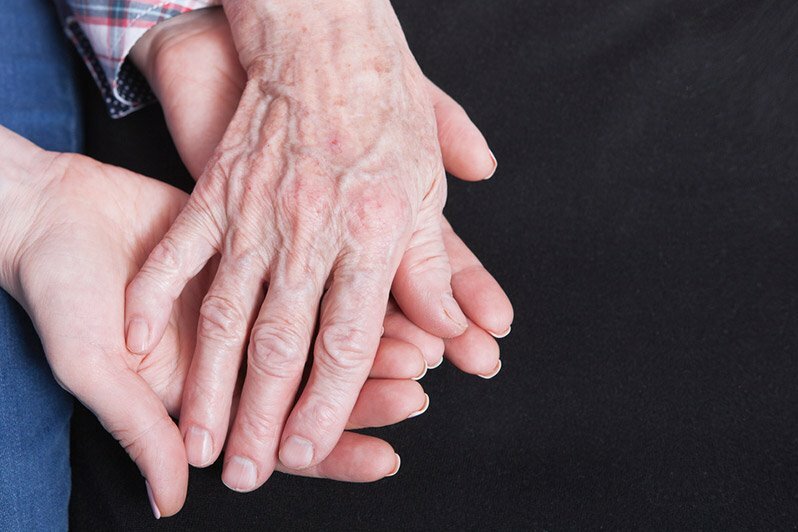 The individual must require the level of help that a nursing home would provide or must need another person to assist them with at least two daily living activities, like bathing or dressing. An unmarried or widowed individual must have a monthly income of $2,199 or less. A couple applying for MLTSS must have a monthly income of $4,398 or less or less than $3,000 in savings. For both unmarried/widowed individuals and couples, home equity valued under $828,000 is not considered for the purposes of monthly income. 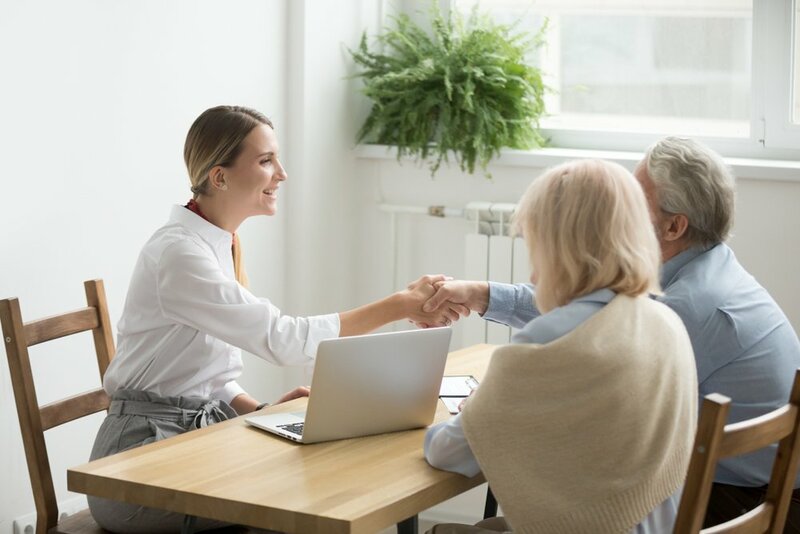 New York has two programs that cover home health care costs: the Managed Long Term Care program (MLTC) and the Consumer-Directed Personal Assistance program (CDPA). The two programs vary greatly. The MLTC provides a variety of services, but does not give the participants flexibility or control over the providers. The CDPA offers a limited range of services, but allows the participants control over selecting their medical care provider. The MLTC is geared toward seniors with chronic illnesses or disabilities that normally require nursing home care. The services provided include home health care, housekeeping services, meal delivery, and rehabilitation, among many other services. Only those living in certain New York Counties qualify for MLTC. Applicants must be at least 65 years old and must require nursing home level care. To meet the financial requirements, a single applicant must have a monthly income of less than $825 and a couple must have a monthly income of less than $1,209. 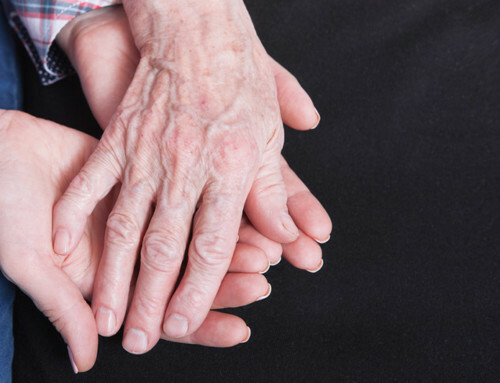 The CDPA is for senior citizens who want to choose their medical service providers. Participants work with a county caseworker and medical professional to determine the level of care needed and create a Care Plan, which contains the number of hours of care the participant will require each week. The CDPA allows participants to hire friends or family members as their care providers, with the exception of spouses and legal guardians. 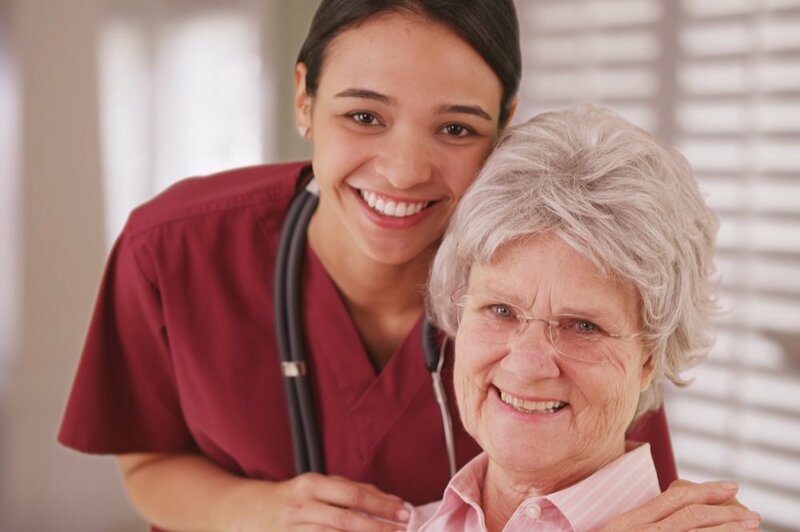 The CDPA mainly provides home care and skilled nursing services. This program has the same financial requirements as the MLTC. 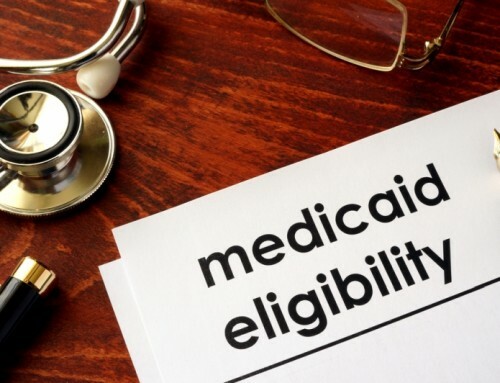 These Medicaid programs offered in New Jersey and New York are a means for low-income senior citizens to avoid leaving their homes when they are unable to fully care for themselves. Participants can remain in their communities near their loved ones, while still receiving the professional medical and care services that they require.